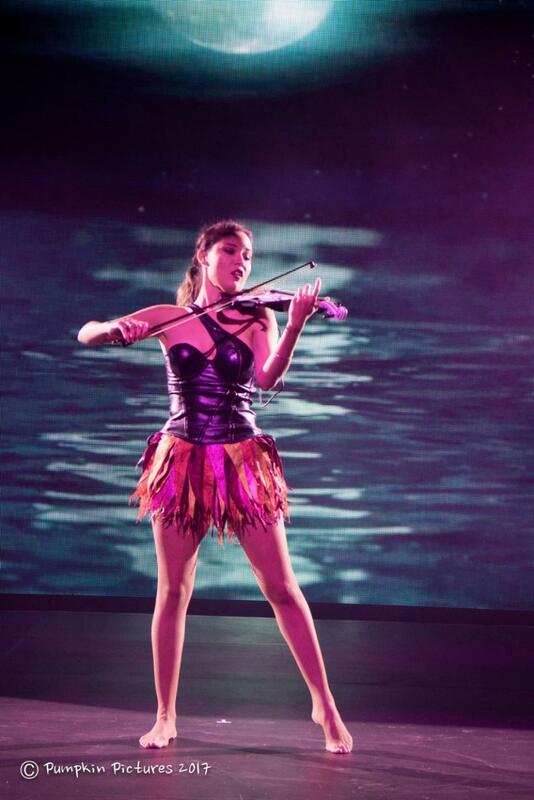 Zambian born, International Electric Violinist, Caitlin has performed across the globe in 25 countries to date & for Royalty, Presidents & World Leaders. 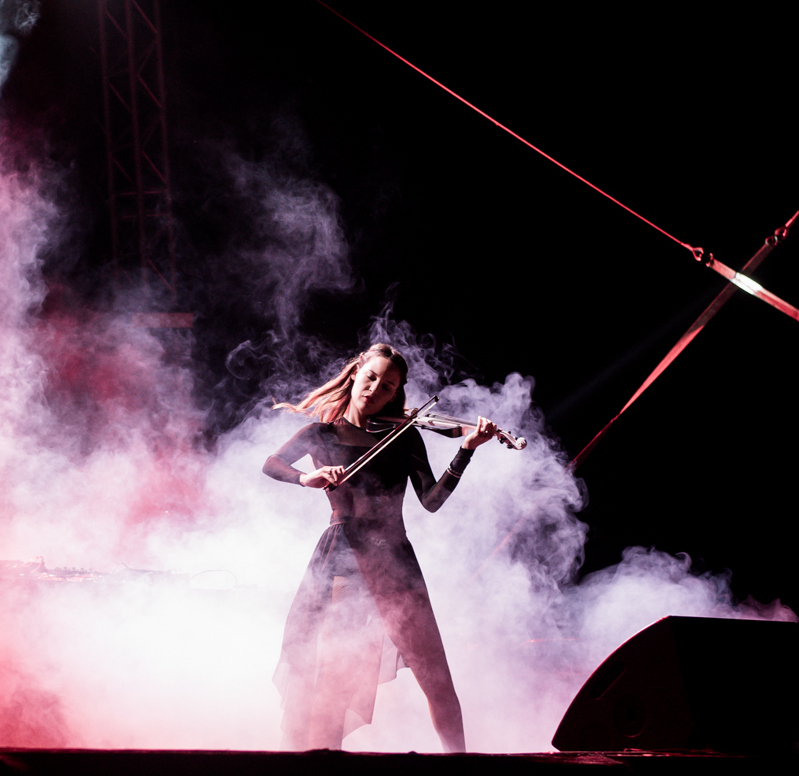 Her sound – her movement – her playful style; there’s no mistaking Caitlin for a traditional violinist. Expect her to perform everything from Pop through classic Rock to well-known Dance hits. Her on-stage energy is the result of a long term love affair with popular and underground dance culture. 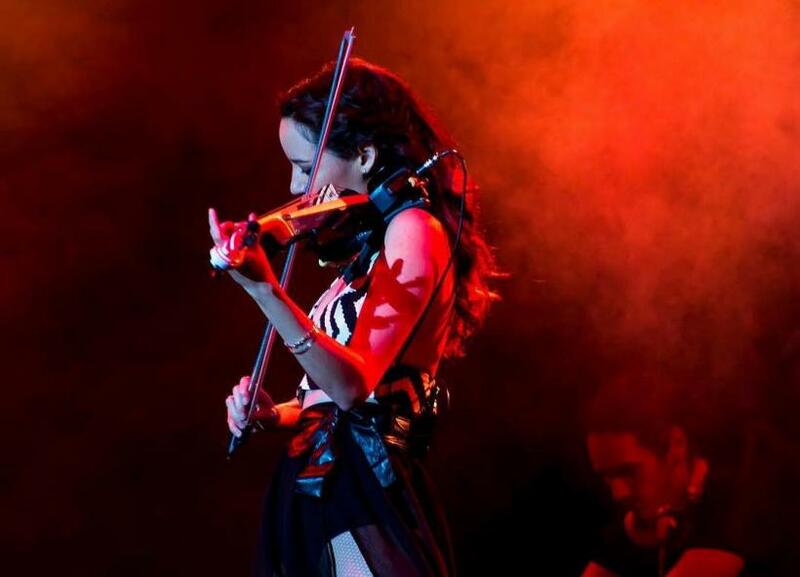 Having used the internet to teach herself to play the violin, it’s no surprise that she found a home for her performances on a global stage via YouTube. Today she has one of the most subscribed channels in South Africa with over 45 million views on her videos and counting. 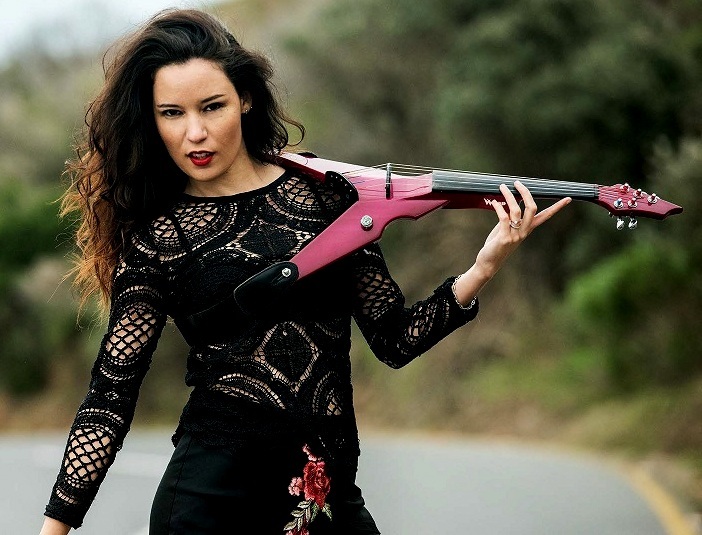 To push the hi-tech capabilities of her signature electric instruments even further, 2016 saw Caitlin and South African DJ/EDM Producer, Vaughan, form a collab that sees the duo performing house remixes of international radio hits & the best of the current underground infused with hypnotic live effects. More than anything Caitlin is passionate about being on stage! First and foremost she is a performer who lives and loves to entertain – which is pretty obvious to all who see her in action. Caitlin, quite simply, comes to life under the spotlight.